I wanted to let you know that we just released a new Fall/Winter Junior High Bundle. 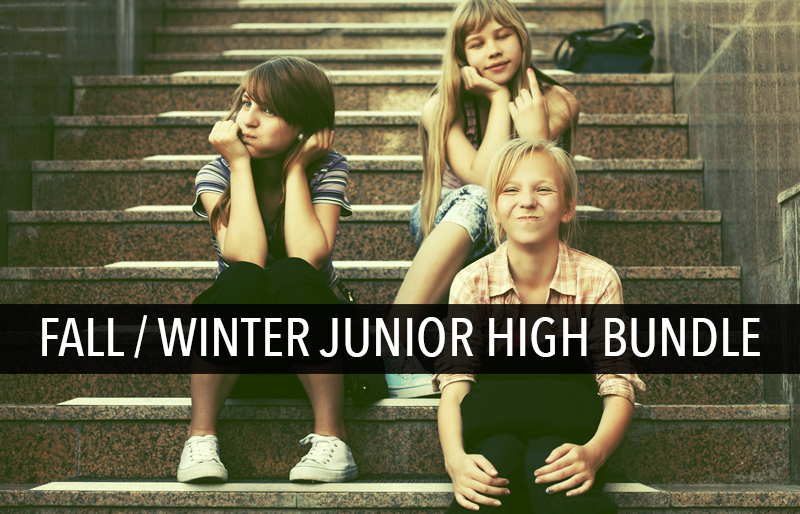 SAVE 78% ON $315 WORTH OF JUNIOR HIGH MINISTRY LESSONS FOR FALL, WINTER AND BEYOND. 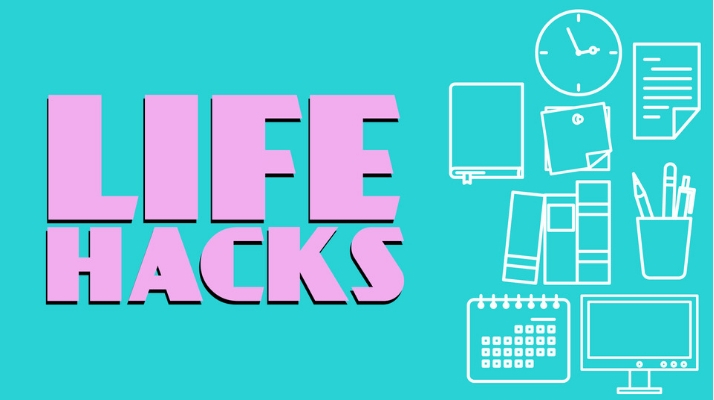 LIFE HACKS ($35 VALUE) – 4-Week series on tools and tips from the Bible that will help students live a better life as they follow God. 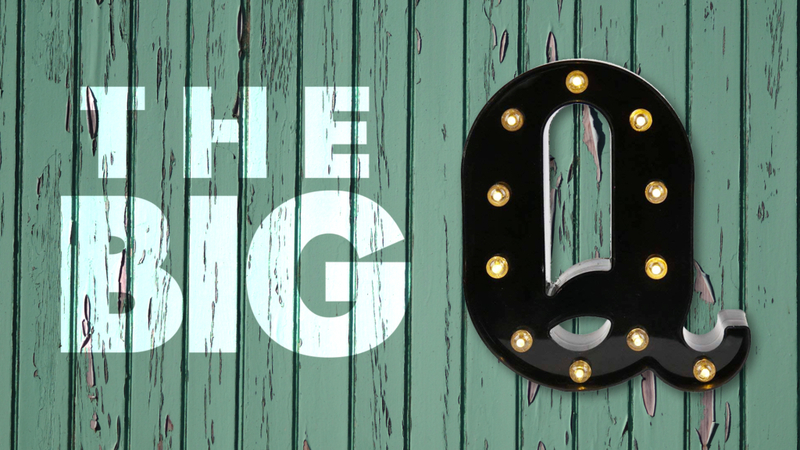 THE BIG Q ($35 VALUE) – This 4-week series encourages junior high students, like Nicodemus, to ask questions. 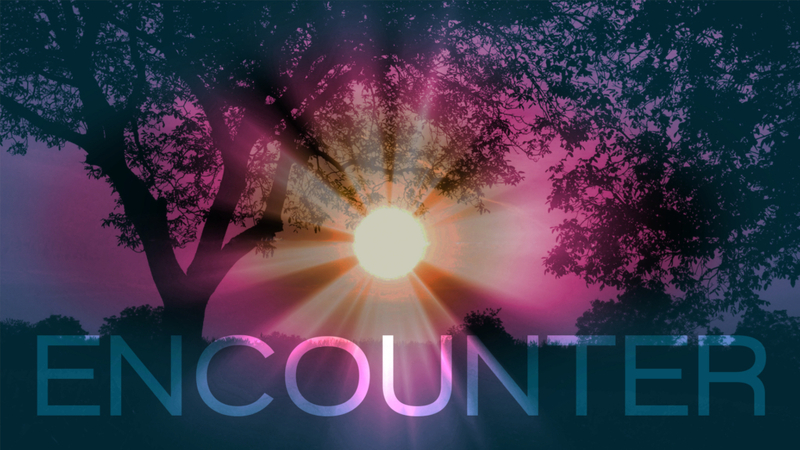 ENCOUNTER ($35 VALUE) – This 4-week series takes students on a journey to discover people who encountered Jesus in the New Testament. 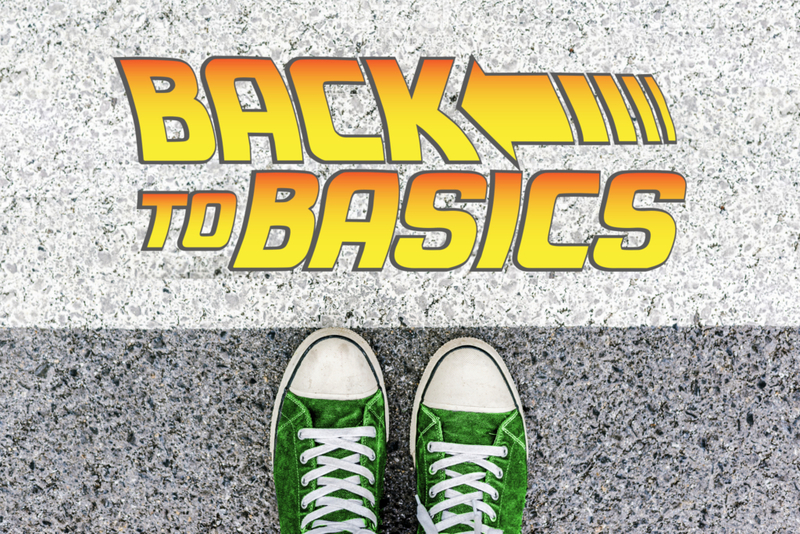 BACK TO BASICS ($35 VALUE) – This 4-week series teaches students how they can build healthy habits and routines into their lives that help them in their walk with God and establish a good foundation for their future. 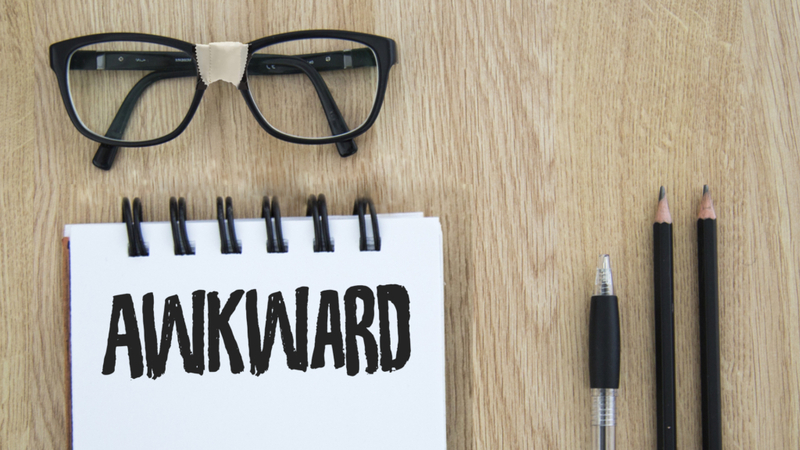 AWKWARD ($35 VALUE) – This 4-week series focuses on unlikely, weird, strange, and odd people and situations that God used to accomplish awesome things. 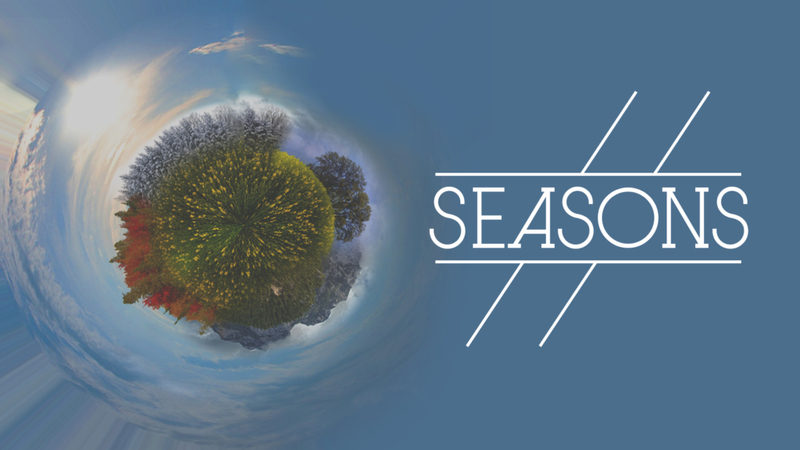 SEASONS ($35 VALUE) – This 4-week series teaches students that life is always changing, but it’s all part of God’s plan. 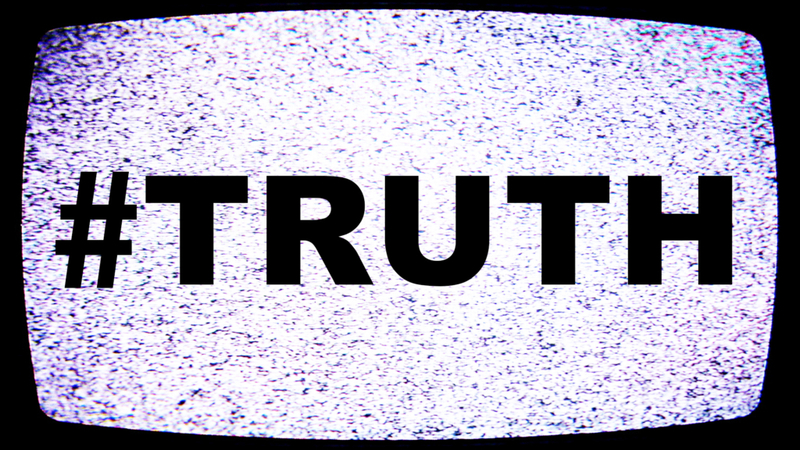 #TRUTH ($35 VALUE) – This 4-week series focuses on the value of telling the truth, being an honest person, and the truth about what God says about the truth. 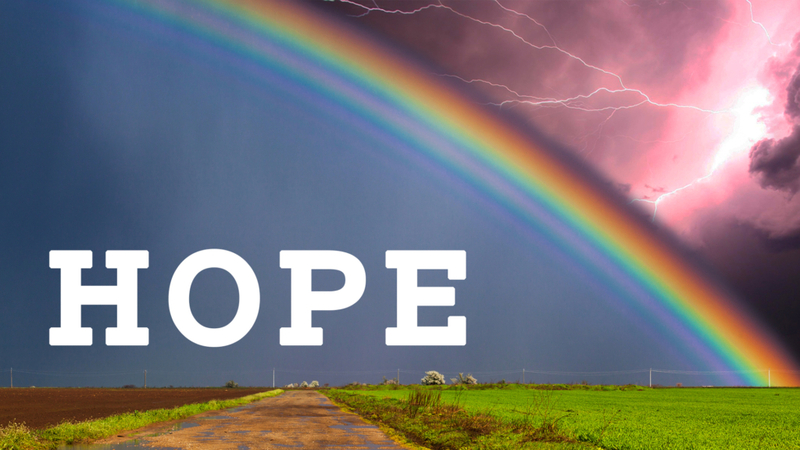 HOPE ($35 VALUE) – This 4-week series teaches students that in good times, and bad, we can choose to find our hope in God. 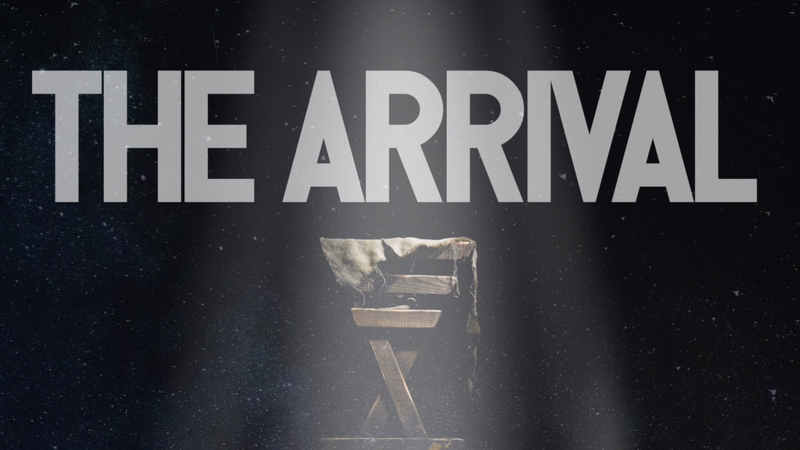 BONUS SERIES: THE ARRIVAL ($35 VALUE) – This BRAND NEW 4-week series explores the traditions of Advent that can make our Christmas celebrations more meaningful. 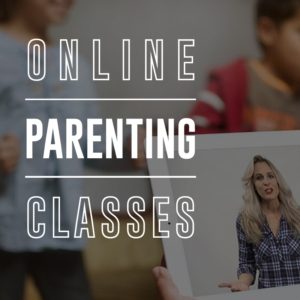 This series is geared towards high school students, but we think you will find it will also work really well with Junior High students. 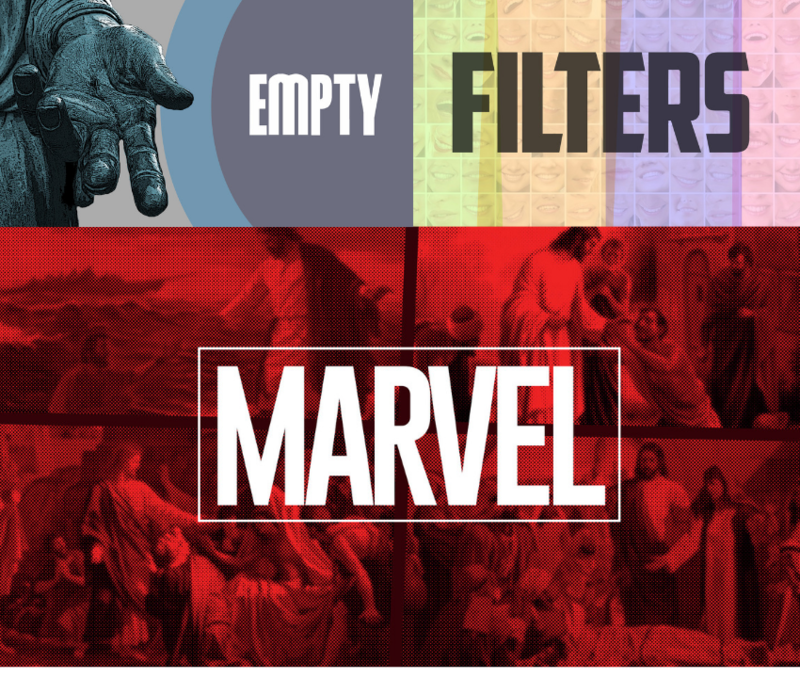 This bundle will give you a great start for the holiday season… and beyond!